What parents want for their young children to play with is quality toys. When they have quality in mind, they think of buying Janod toys for their children because they have a reputation for being engaging and educational. In fact, children can’t seem to have enough of playing with Janod toys. For those who don’t know, Janod is an award-winning toy brand from France that came out in the early 70s and with time has grown into a brand that excels in creating traditional style toys with modern design features. There’s no doubt that Janod is one of the best good to play toys for children. This article will briefly highlight the reasons why Janod has gained the reputation for being one of the top toy brands that kids must have on their shelves. Here’s why Janod toys are considered to be so good for the young minds. While playing Janod toys, children learn skills that are conducive to their cognitive development. This immensely popular toy brand believes in designing toys in such a way that every moment kids spend playing with Janod toys becomes a learning moment for them. They have to push and fit the small wooden pieces in order to create wooden models that are both exquisite and colourful. This sure gives kids the knowledge about the shapes and colours they’re playing with and the models they’re creating. Another reason why parents love to buy Janod toys for their children is that they are extremely safe to play. 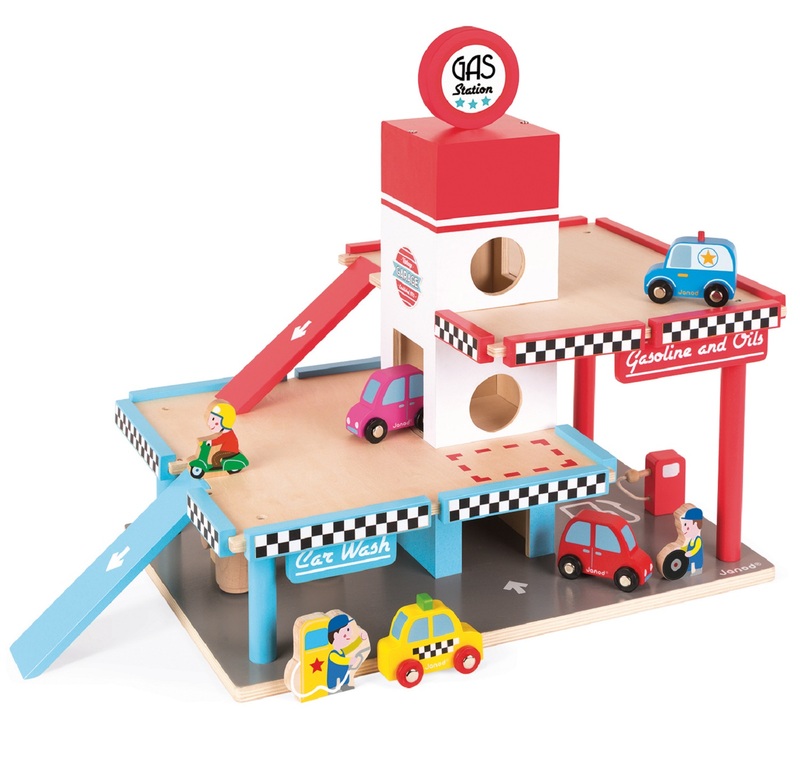 With all the standard rules and regulations met, Janod toys provide children with a completely safe environment to indulge in creating fascinating models of fire stations, castles, and happy farms. There was a time when Janod only used to make traditional toys, like yoyos and ball games. However, with time, Janod has introduced a great range of toys for children. 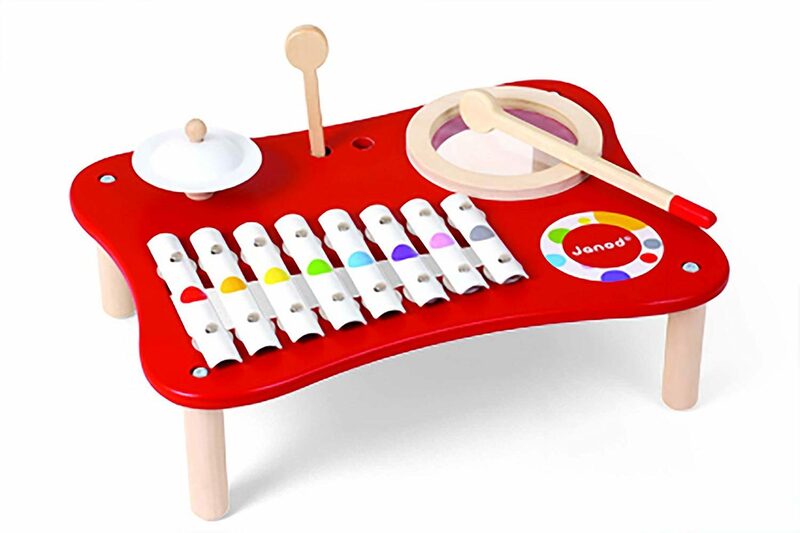 Today, Janod excels in manufacturing musical toys for children, cardboard puzzles, wooden block, and magnetic toys. All these toys provide kids with an experience of learning new things while playing safely indoors. For children to take interest in their toys, it’s a must that their toys attract them first. Janod is the brand that provides kids with the kind of joy they are looking for. In short, Janod toys create an emotional bond with kids almost instantly and allow them to explore their talents and interests. The best feature of Janod toys is that they are very attractive. It’s the colours and small figurines that catch the fancy of kids and tempt them to continue playing with these popular toys. With the eye-catching variety that includes grand prix playset, little doctor suitcase, knight castle playset, and a small vanity beauty case, Janod sure knows how to engross kids and hold their attention for hours and hours. With Janod, kids not only get quality toys to play with but also a great innovative opportunity to develop their interest in various vocations.